Take advantage of this opportunity or just simply invest in your future with this R4 high-density residential, this land is on approximately 1217 metres squared. Walking distance 8-10 minutes to Blacktown Westfield, Public Transport and Blacktown Tafe. Easy Access to M4, M7 and M2. This property offer’s a 3-bedroom home, with lounge and dining and a good-sized kitchen. Outside has side access with a Garden Shed. For rental return approximately $400.00 per week can be seen, If you are an investor looking to bank for future developments then this property could be well suited to what you are looking for. 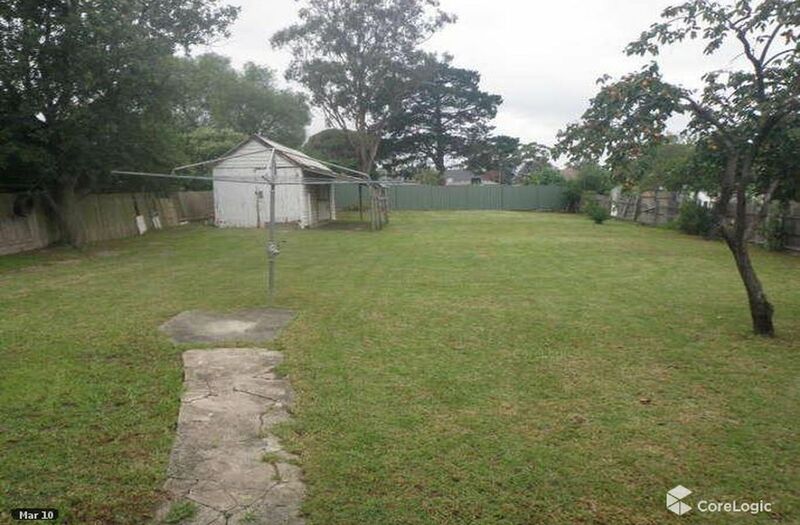 This offers great and many potentials to buyers as you can build Units, Townhouses, Duplexes or A Granny Flat upon the land subject to council approval. Don’t miss out on this great opportunity, For more information please call Mina on M: 0431 516 489.